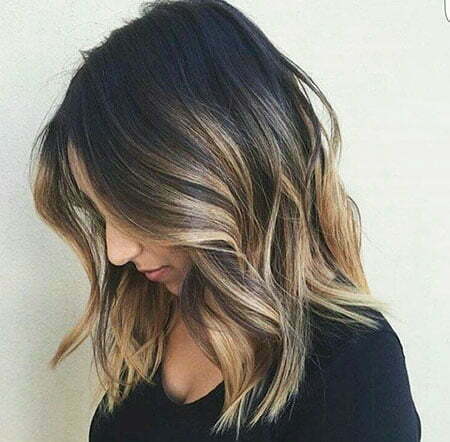 Balayage hair is one of many hairstyles people choose to follow. 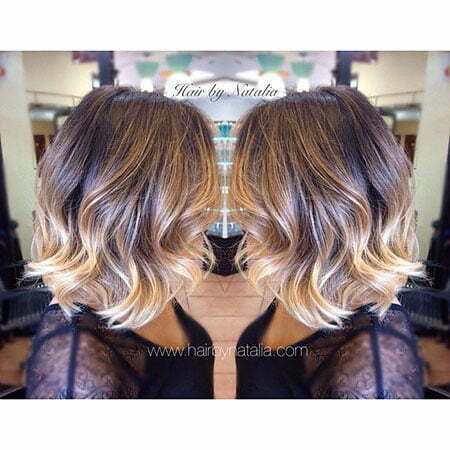 There are many kinds of balayage hairstyles to look up, from long to short hair. 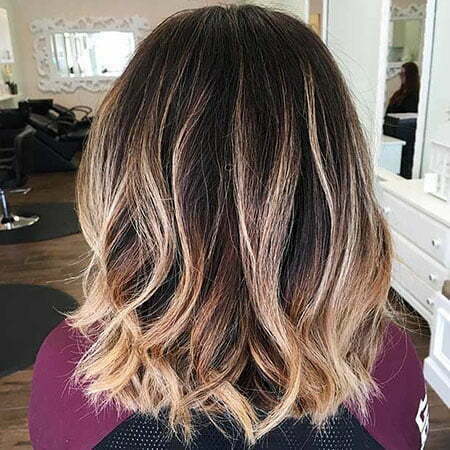 So, in this article, we want to tell you balayage ombre hairstyles that suit for your short hair! 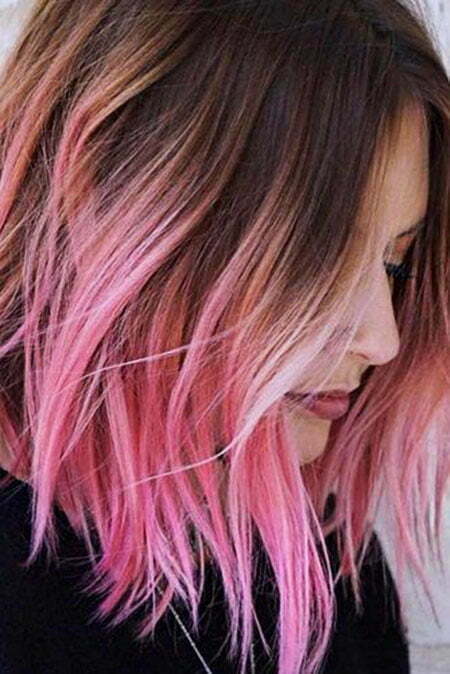 If you want to look funky, cheerful and fun, you can choose fiery gradient, purple texture, purple rose melt, cherry pixie and textured ginger as your hairstyle. 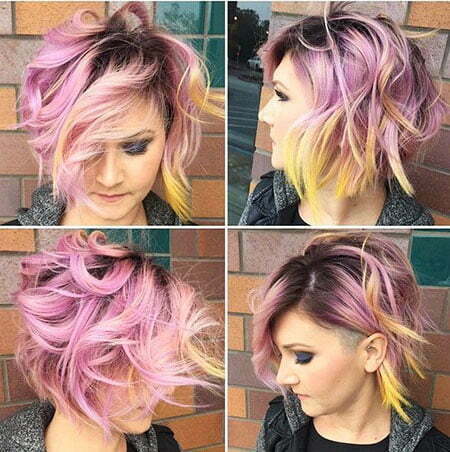 The colors picked for these hairstyles mostly are striking. Fiery gradient contains of colors which fire has. That’s why it is called ‘fiery’. 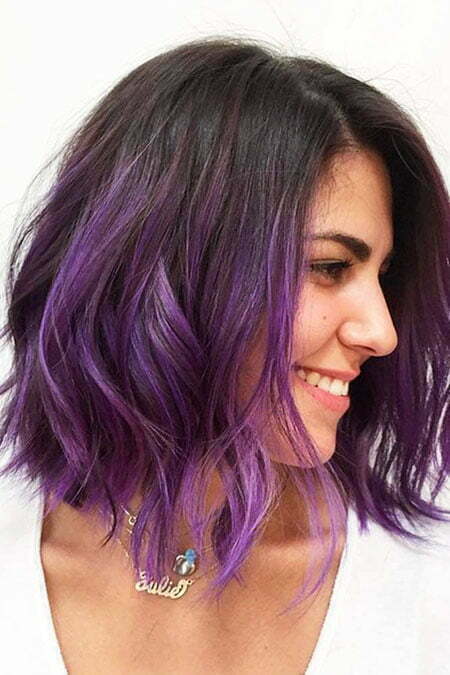 Purple and purple rose melt give not only a fun but also edgy look. These hairstyles add mysteriousness on you. You can choose bobs or undercuts for your haircut. For pixies, cherry and textured ginger will fit. 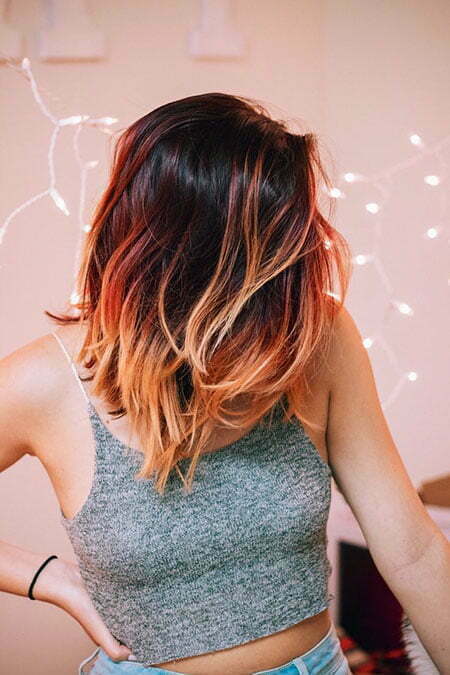 They add a carefree and playful side on your hair. Meanwhile, in this millennial era, unicorn balayage becomes so popular. 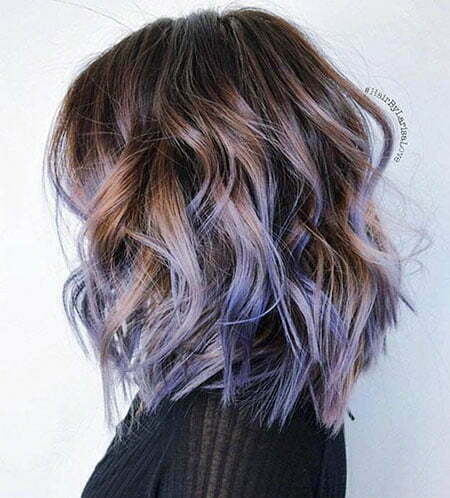 This hair have many colors like purple, blue, magenta, etc. 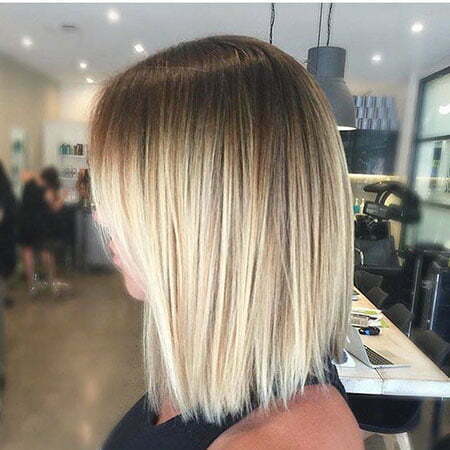 To show those colors perfectly, you can cut your hair into bob. 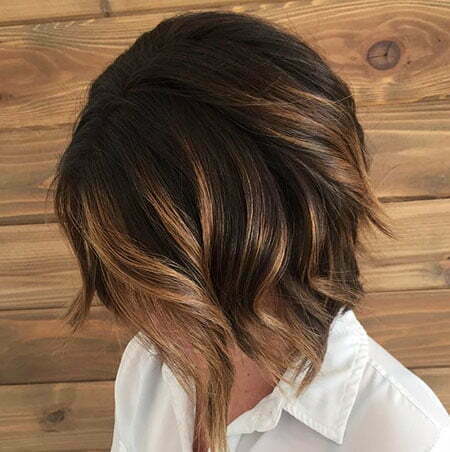 However, if you want a warm, elegant and chic look, we offer you to have soft contrast, rooted sterling, dirty blonde babylights, strawberry blonde texture, smooth transition, dirty blonde balayage pixie, dirty blonde texture, brown balayage and soft texture. 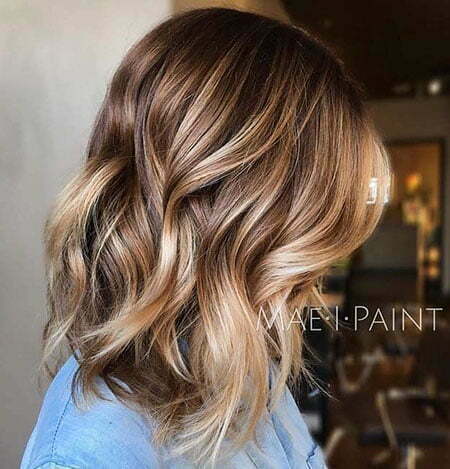 Brown and blonde give warmness and sophisticated look. 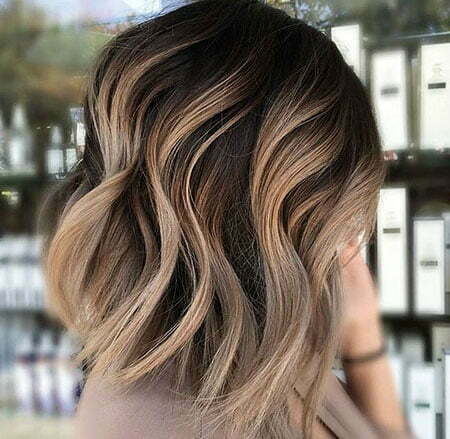 These balayage hairstyles show soft transition on your hair. You’ll look fabulous everywhere. Moreover, these colors fit for any short cuts. 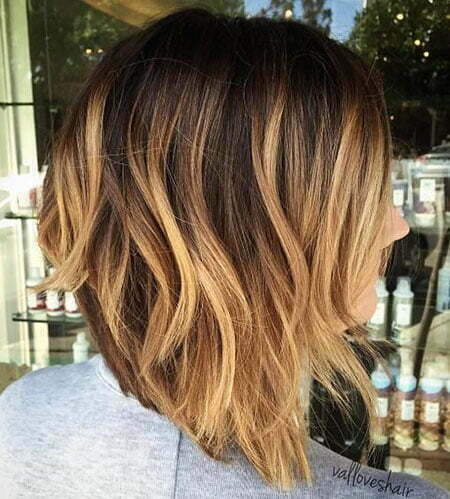 However, if you want to add more elegance, short curly and bob haircuts will help you to reach it. Want to have an edgy look? 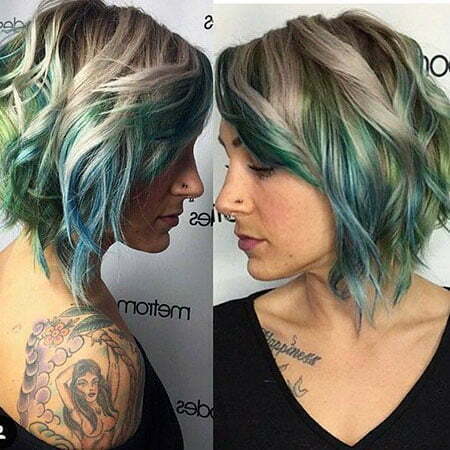 Ash babylights, high contrast, blonde contrast, gray pixie and charcoal melt can be your best options. 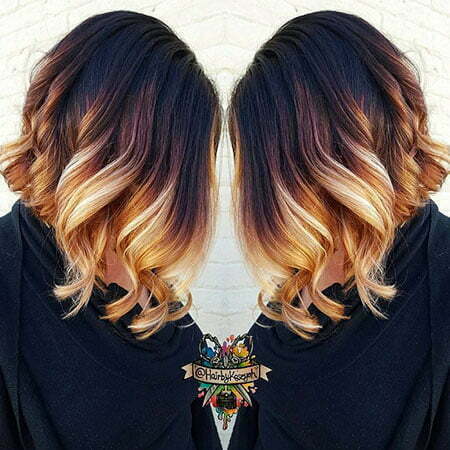 These short ombre hair color ideas give from dark to light colors. 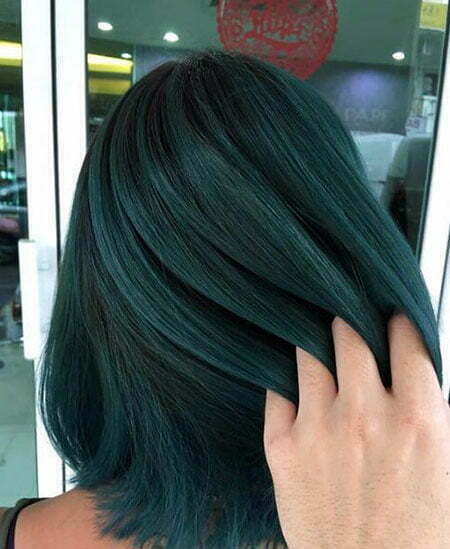 The combination of colors make the hairstyles up-to-date. That is why they can give an edginess. Besides, these hairstyles also give you a punk side. You can use these in your pixies, short curly, or bob haircuts. With a perfect make up, you’ll be flawless. Just check up these amazing ideas below! 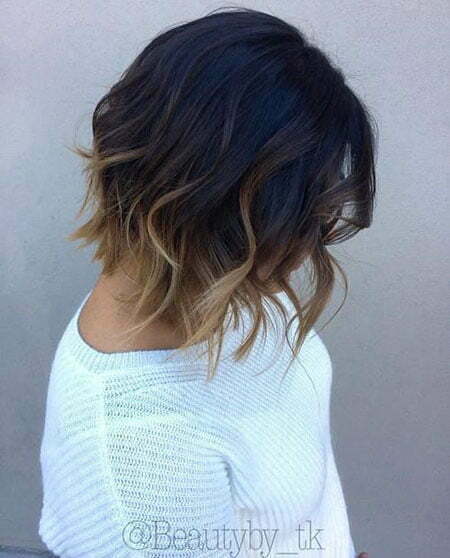 We have given you some balayage ombre short hair you can apply. 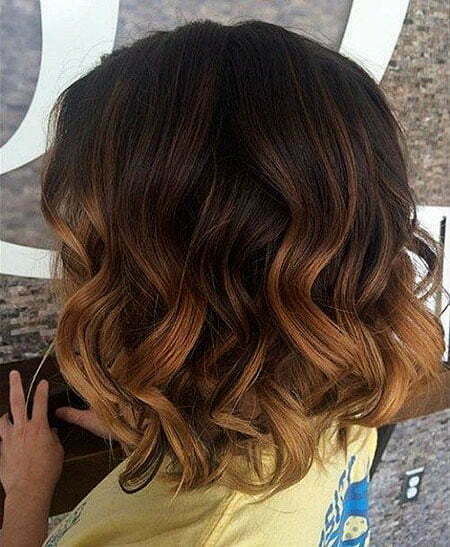 However, if you use the balayage ombre too much, it’ll harm your hair. Your hair can be dry and broken. To avoid that, you can use some hair products to make your hair smooth and silk. You must take care of your hair to make them healthy. If you do not want to waste a lot of money, you can buy some hair creams and conditioners from your nearest supermarket. If you do not have your own time to take care of your hair, you can come to us, so our experts can do it for you. You are free to pick any colo that suit for your skin. We wish this article can help you to choose the ideal hairstyle, have fun!